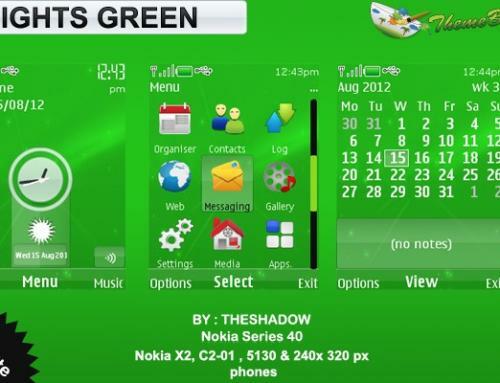 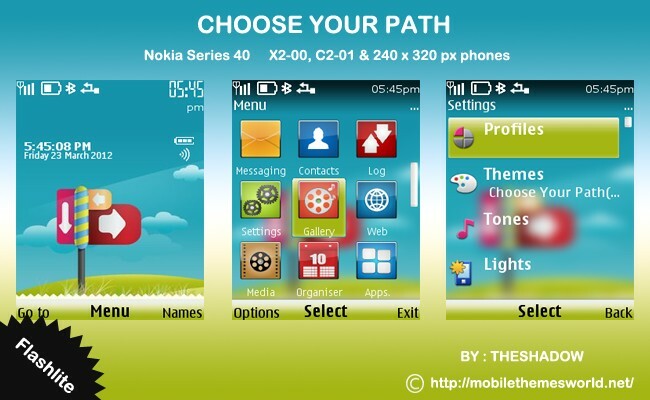 Missed my Theme?Here is a free Nokia C2-01 Themes.Choose Your Path theme a nature theme for Nokia C2-01, X2-00 and 240 x 320 px phones. 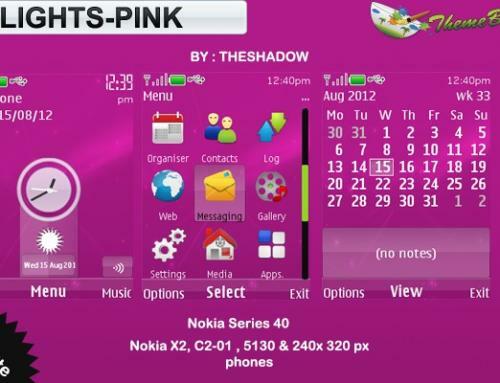 The Features of this theme are a flashlite wallpaper with digital Clock, Calendar and Battery and Signal Indicators.This theme also comes with full custom Icon Packs and glossy elements. 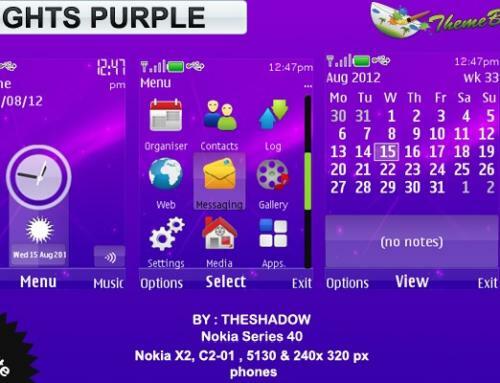 Comments and Suggestions are most welcomed.To get further updates subscribe to rss via email, follow twitter and facebook. 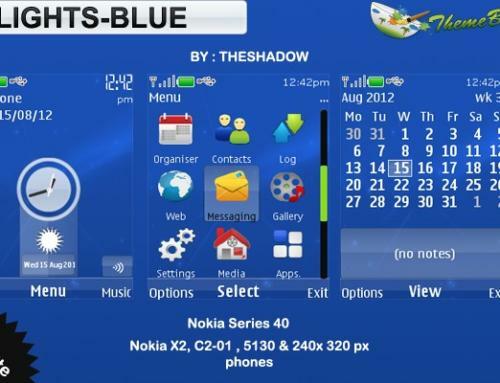 Great work sir…as i said earlier,u shud make more 240×320 themes,and upload them more often…i hope u will continue ur grt work…and i requested for a 240×320 theme using fresh nexus icons by olek21..what about that? Thank you,sir;-) You should set a private mark in your theme.